It’s only been a week since FUNimation released the ‘Extended Edition’ of Dragon Ball Z – Battle of Gods (Blu-ray / DVD Combo Pack) into America, but here we are today with it in our hands – so what can we expect from it? Well let’s take a look in our unboxing video. 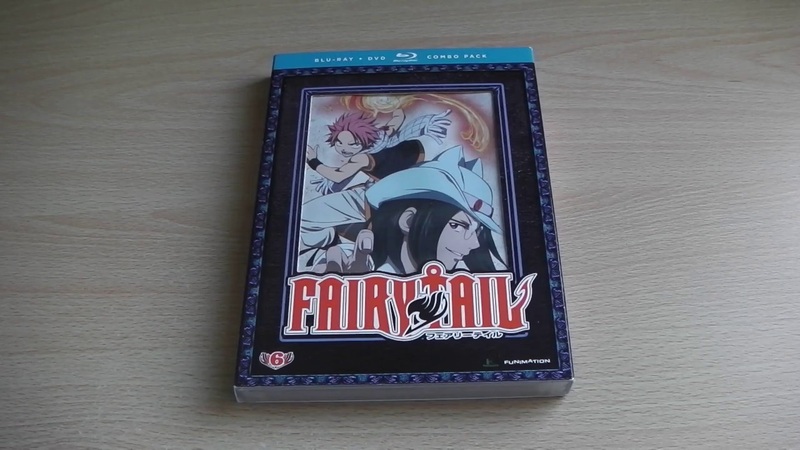 The first feature length Fairy Tail movie is now available within America, and more importantly it will be available this year within the UK, but what does the US Blu-ray/DVD Combo Pack have to offer? Well lets take a look in our unboxing. 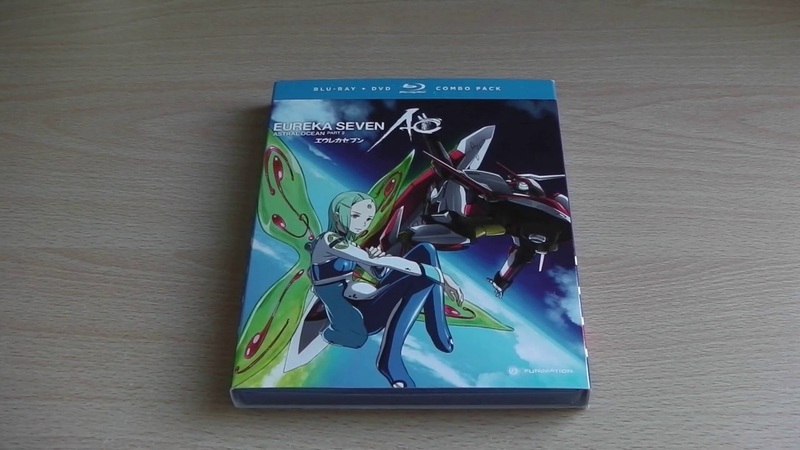 It’s time for another unboxing video and this time we take a look at the American Blu-ray / DVD Combo Pack release of Eureka Seven AO – Part 2 which, as you’d expect, looks fantastic in High Definition. 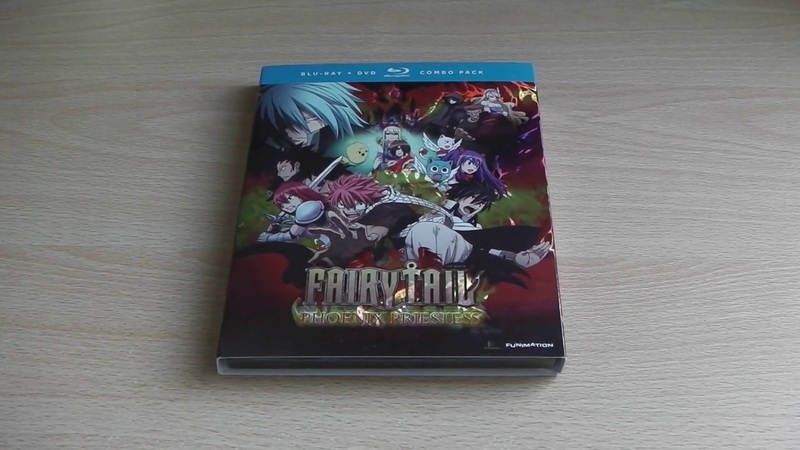 The sixth instalment into the Fairy Tail franchise be available on both DVD and Blu-ray within the UK later this month, but we’ve decided to unbox the American “Combo Pack” to see what it offers. 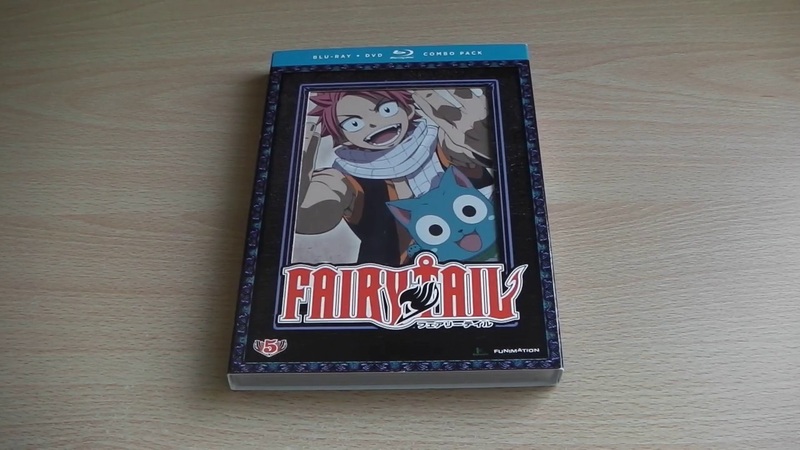 The fifth instalment into the Fairy Tail franchise may already be available within the UK but we recently got our hands on the American Blu-ray and DVD Combo Pack release, so we’ve decided to unbox it to show you guys exactly what you get inside.